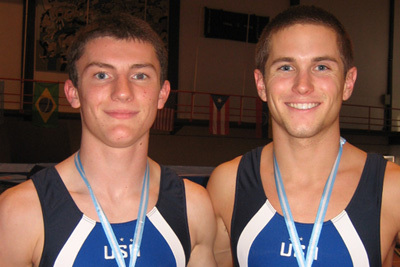 INDIANAPOLIS, Ind., March 18, 2010 – 2009 World Cup synchronized trampoline gold-medalists Logan Dooley of Lake Forest, Calif., and Steven Gluckstein of Atlantic Highlands, N.J., headline the U.S. 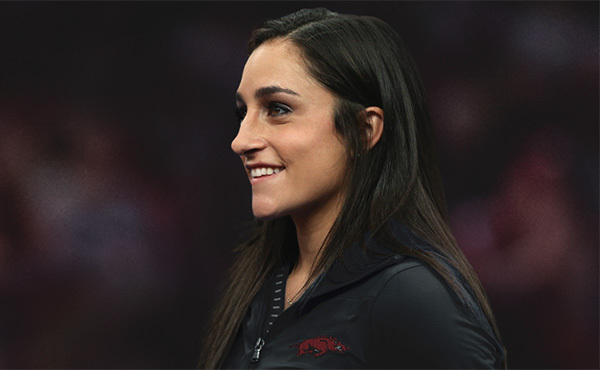 Team traveling to Daytona Beach, Fla., to compete in the 2010 Trampoline & Tumbling Pan American Championships at the Daytona Beach Ocean Center March 25-27. 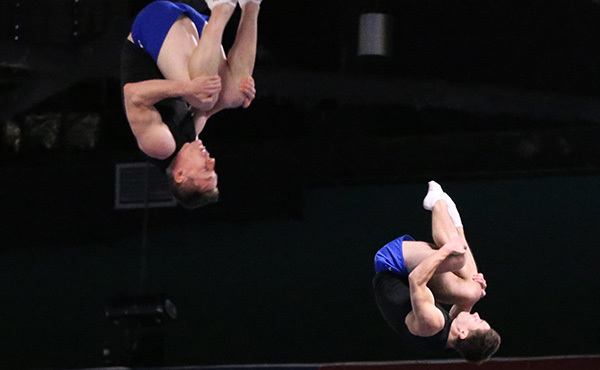 The junior competition at the championships serves as the Americas' trampoline qualifier for the Youth Olympic Games in Singapore, Aug. 14-26. Joining Dooley and Gluckstein in the senior trampoline division are Hayley Butcher of St. John, Ind. ; Michael Devine of Winnebago, Ill.; Neil Gulati of Laguna Beach, Calif.; and Nani Vercruyssen of Honolulu, Hawaii. 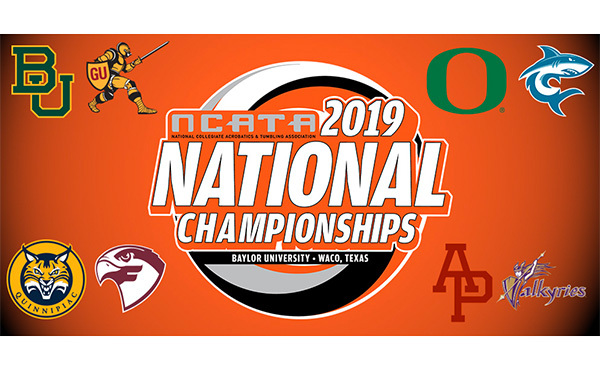 Austin White of Newport Coast, Calif.; Corey Whitfield of Warren, Mich.; and Sarah Gandy of Reno, Texas, are set to compete in double mini-trampoline. The juniors looking to qualify the United States for the Youth Olympic Games are Hunter Brewster of Lafayette, La. ; Dakota Earnest of Plains, Texas; Angela Foster of Victoria, Texas; Jeffrey Gluckstein of Atlantic Highlands, N.J.; K.J. Heger of Rockford, Ill.; McKenna Kurz of San Diego, Calif.; and Savannah Vinsant of Lafayette, La. 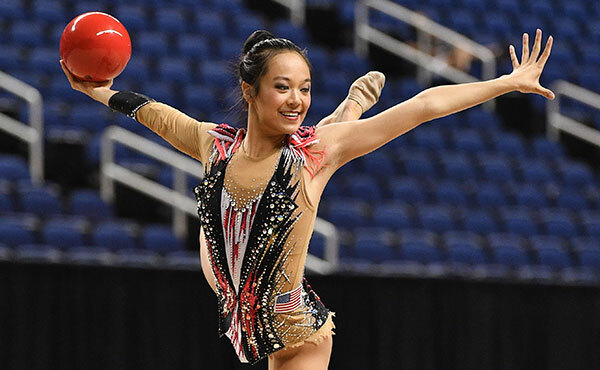 More than 260 gymnasts from six North and South American countries are expected to compete in the senior, junior and age group categories in contention for this year’s continental titles. 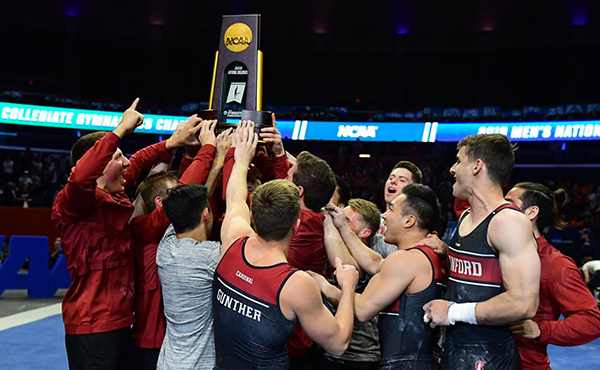 In addition to the United States, the other countries expected to compete in the Pan American Championships are Argentina, Brazil, Canada, Mexico, and Puerto Rico. Two men and two women will qualify their countries for the Youth Olympic Games. 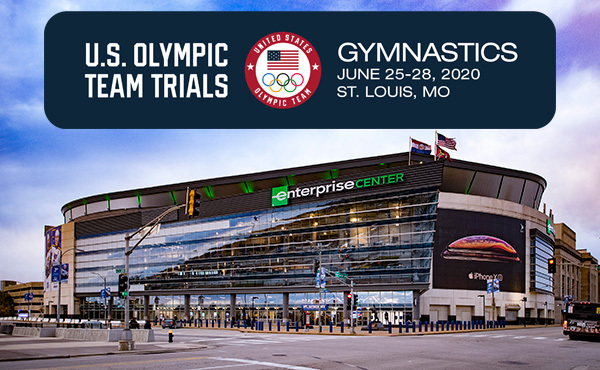 Admission to the 2010 Trampoline and Tumbling Pan American Championships is free, and the competition schedule is as follows.